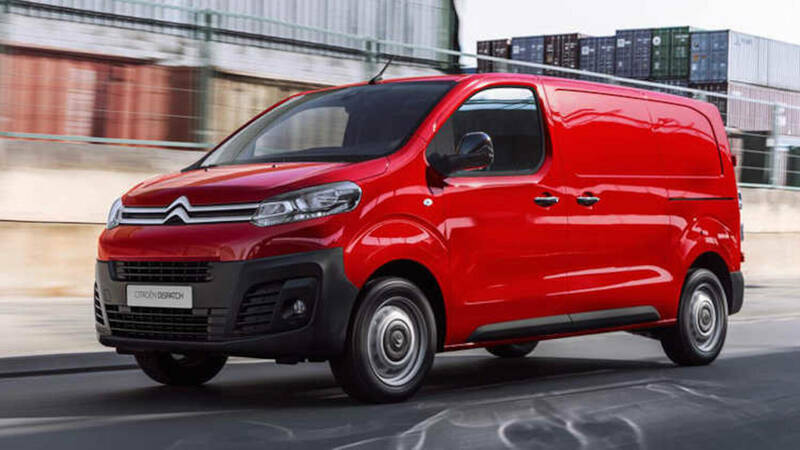 Search our excellent Renault van leasing deals on contract hire and finance lease across a wide range of popular models such as the Renault Trafic, Master and Kangoo. Leasing a Renault van on business contract hire or finance lease deal can help you get into a new vehicle quicker without some of the associated risks that buying a vehicle outright will come with. We have access to 1000s of deals throughout the UK so get your leasing deal through Commercial Vehicle Contracts Ltd today.